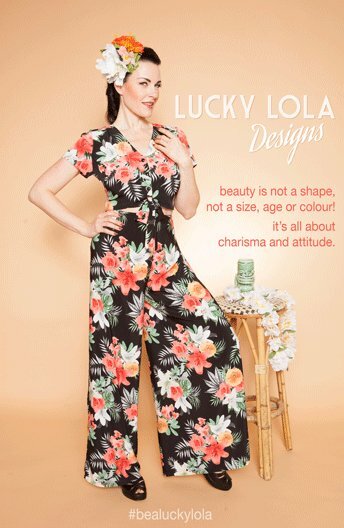 Happy Easter - A day with Lucky Lola - Vintage Fashion Store from Lucky Lola Shop on YouTube. Lucky Lola's Grand Reopening from Lucky Lola Shop on YouTube. Lucky Lola Team - Sophia from Lucky Lola Shop on YouTube. ARD Buffet - A day of Lucky Lola from Lucky Lola Shop on YouTube.